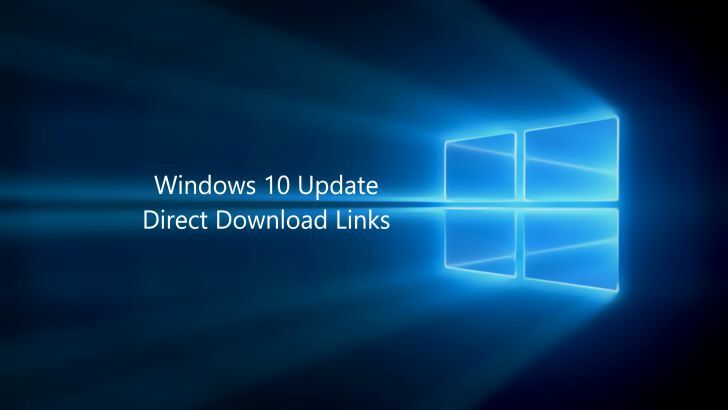 Now you can download Windows 10 update KB4038801 offline installer files. Microsoft today released new Windows 10 build 14393.1736 for Creators update users with fixes and improvements. You will see a new 2017-09 cumulative update for Windows 10 Version 1607 for x64-based Systems (KB4038801) in your updates. The new update KB4038801 has fixed an issue with the Lock Workstation setting for smart cards where, in some cases, the system doesn’t lock when the smart card is removed. In addition, a credential with an empty password to Credential Manager no longer causes the system to stop working when attempting to use the credential.